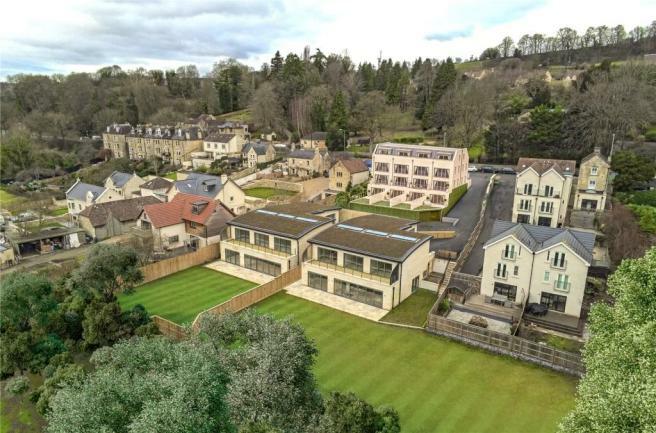 Ideally situated within 3 miles of the World Heritage Bath city centre and the historical village of Batheaston, this truly is an address to impress. The World Heritage city of Bath has a wide array of offerings from the culture and arts the city brings. The rich Georgian architectural history, of course the sports and the passion that brings to the city. The distinguished University of Bath and Bath College both headline the calibre of education throughout the schools in the area. 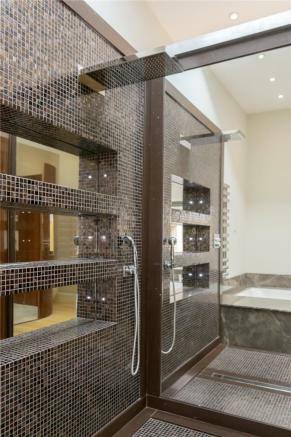 Meticulously designed and hand crafted, these stunning properties exude luxury. Steeped in the heritage that is synonymous with the finest ashlar stone and housed under a natural sedum roof, the aesthetics of these buildings are both understated on arrival and immediately breathtaking on entry. 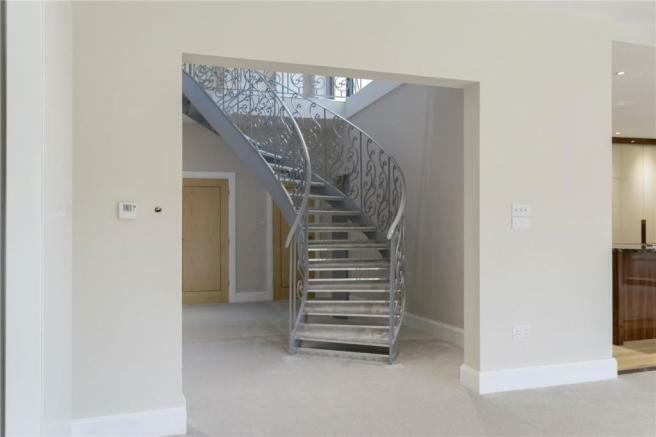 Entry through the front door on the ground floor welcomes you onto the impressive gallery landing and beautifully detailed spiral staircase, which immediately highlights the craftsmanship and attention to detail within the property. The four bedrooms located on the ground floor give the house a sense of tranquillity on arrival. 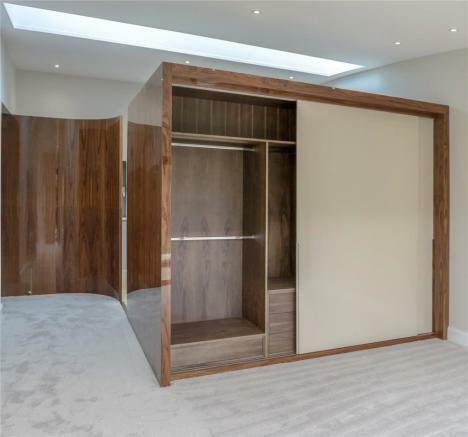 There are uninterrupted countryside views, bespoke walnut wardrobes and incredible en suites. 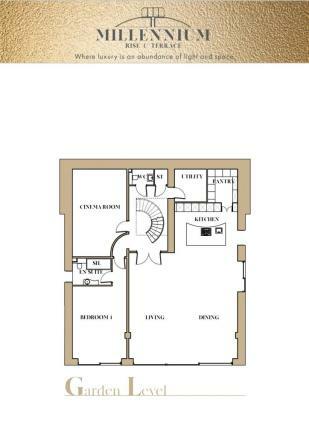 The master bedroom is akin to a luxurious hotel suite and the broken plan en suite boasts twin blown glass basins, huge spa bath and walk in shower all wrapped in a broken plan walnut room divide. Descending the striking metal spiral staircase, you enter the garden level through the double doors, which provide an elaborate and exceptionally generous living space. 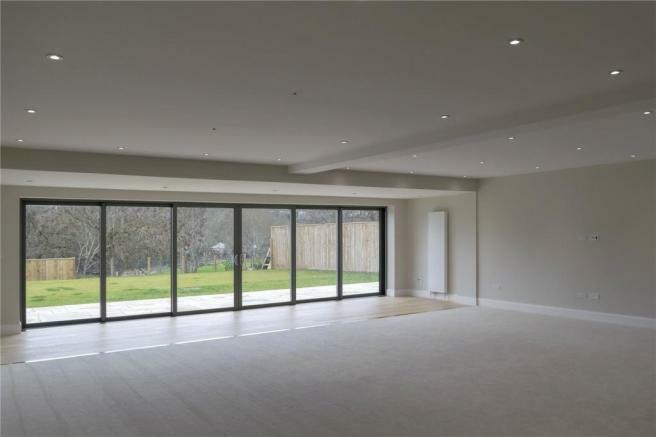 The full width sliding doors open out onto the garden and the extensive panoramic countryside views. 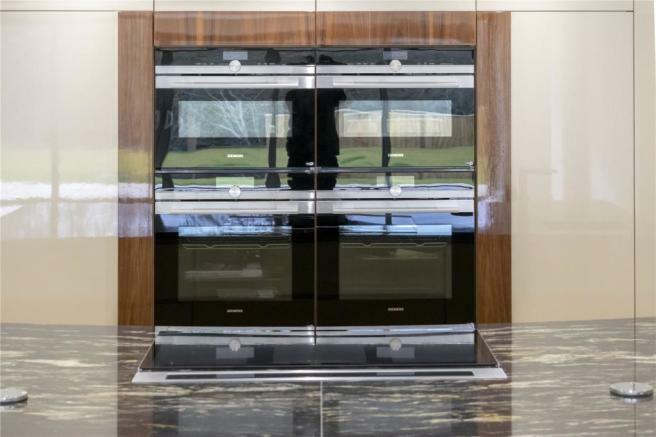 The beautiful kitchen, hand built in Portugal, has been designed to a fine specification. 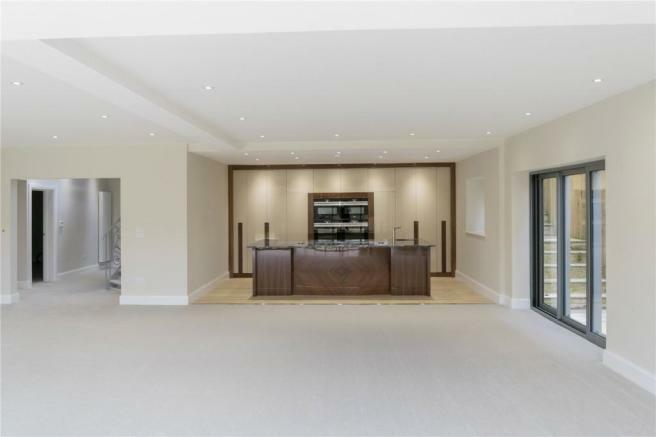 From the dominating walnut central island with state-of-the-art appliances to the concealed butlers kitchen, this kitchen is truly like no other. 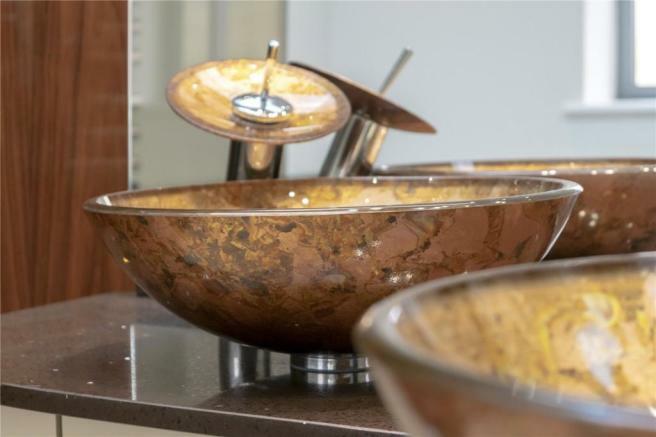 Custom sprayed soft metallic paint gives the cabinetry a real sparkle, reflecting the natural quartz stone worktop. A space to entertain the family or wow the dinner guests. 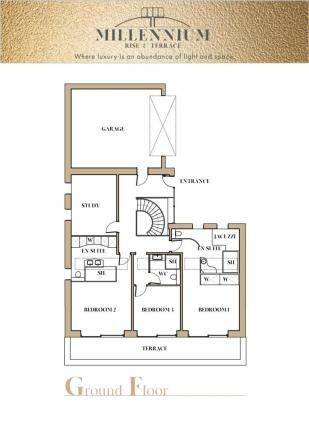 Affinity benefits from an extremely generous and south-east facing garden with spectacular countryside views. Disclaimer - Property reference BTS190085. The information displayed about this property comprises a property advertisement. Rightmove.co.uk makes no warranty as to the accuracy or completeness of the advertisement or any linked or associated information, and Rightmove has no control over the content. This property advertisement does not constitute property particulars. The information is provided and maintained by Savills, Bath. Please contact the selling agent or developer directly to obtain any information which may be available under the terms of The Energy Performance of Buildings (Certificates and Inspections) (England and Wales) Regulations 2007 or the Home Report if in relation to a residential property in Scotland.